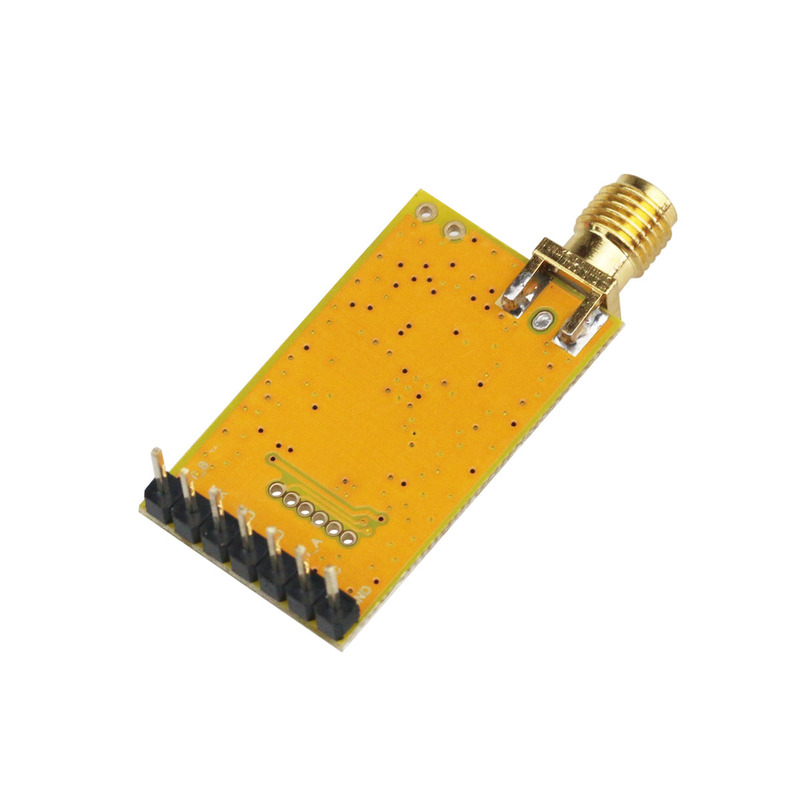 DRF4432S is a low-cost sub-1 GHz transceiver module designed for operations in the unlicensed ISM (Industrial Scientific Medical) and LPRD bands. GFSK (Frequency Shift Keying) modulation/demodulation, multi-channel operation, high bandwidth efficiency and anti-blocking performance make DRF4432S modules easy to realize the robust and reliable wireless link. The receiver module DRF4432S is based on si4432 RFIC from Silicon labs and uses the same hardware platform as data transmission module DRF4432D20. 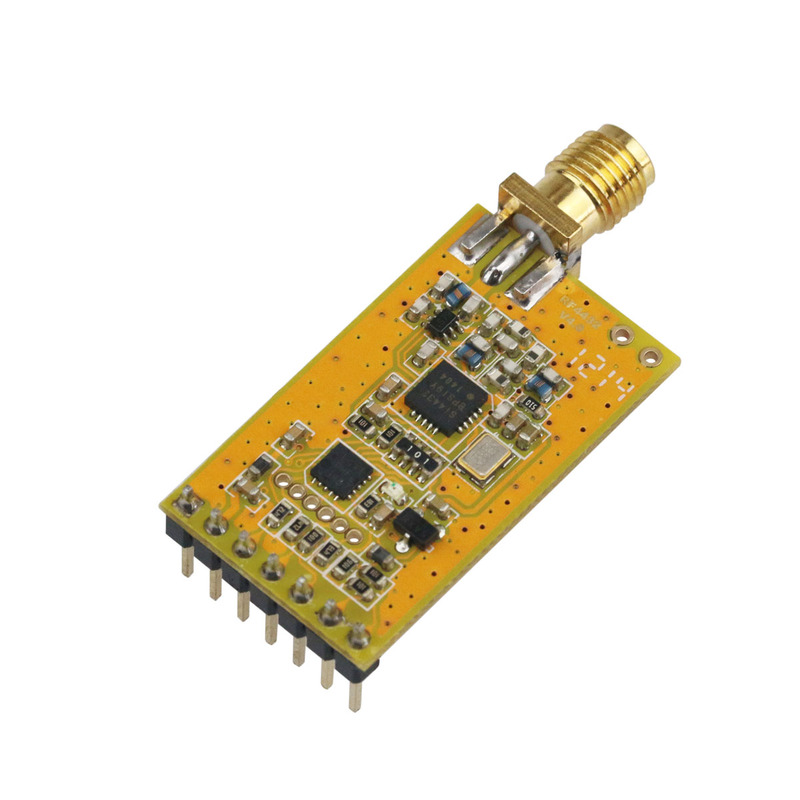 It can only be used as receiver in wireless sensor application so it is incompatible with DRF4432D20. DRF4432S is used together with DRF5150S to build wireless sensor applications. It collects sensor data from sensor transmitter modules DRF5150S and transfers data at fixed format which is determined by the sensor working mode configured through DRF Tool 5150.